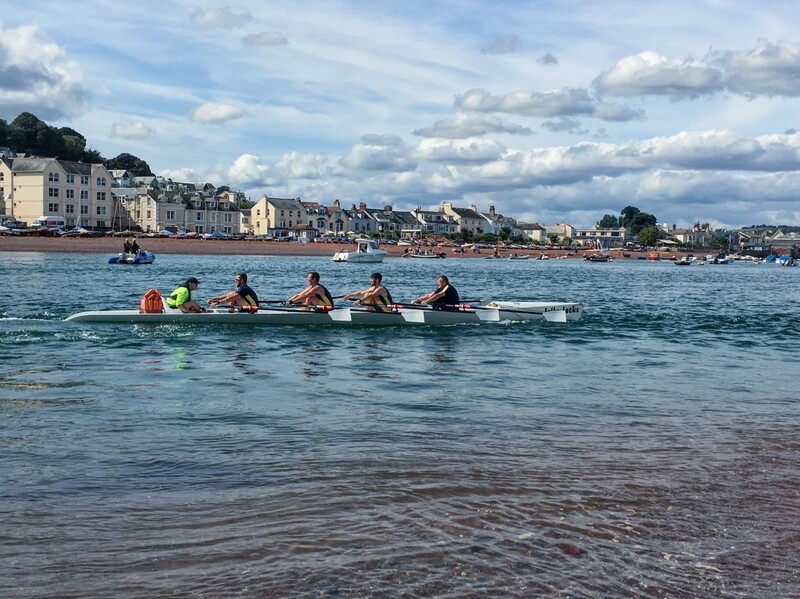 Fantastic day at Exmouth at their Exe raid, a very tricky course up the river Exe. 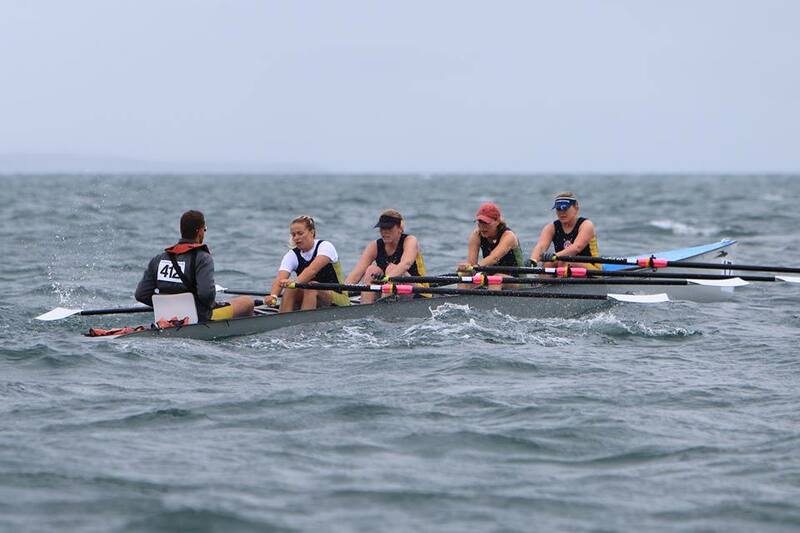 All our crews were very competitive with the ladies quad coming a creditable 3rd. 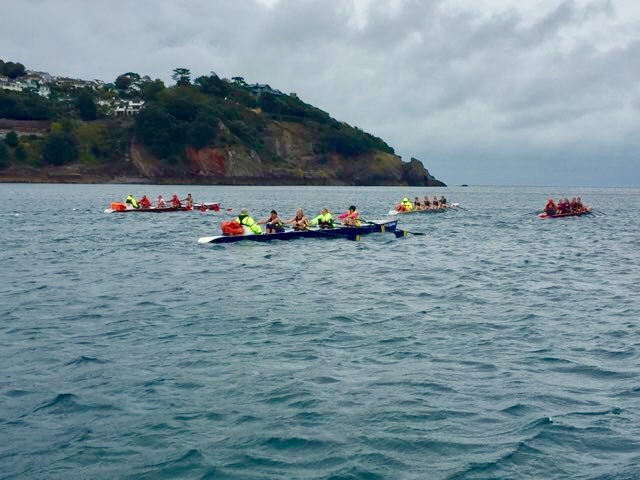 Mens quads coming 1st & 4th in a very close race & a 1st for the super vets quad. 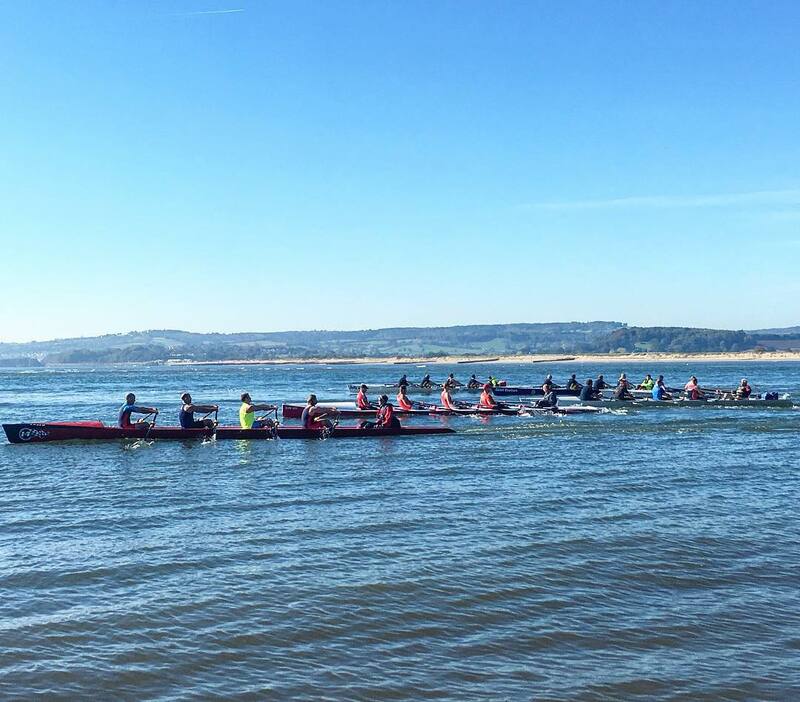 Wanted to thank to everyone who put all the effort into rowing, coxing, helping & supporting! 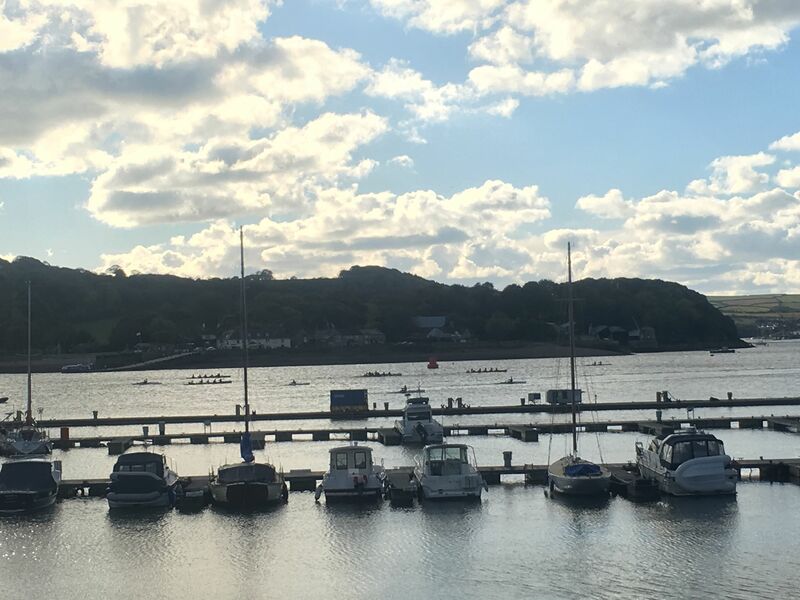 Extra thanks to our coxes of Suzannah Grant,Brian Headlam and Brian O’dea who had a very difficult course to navigate. 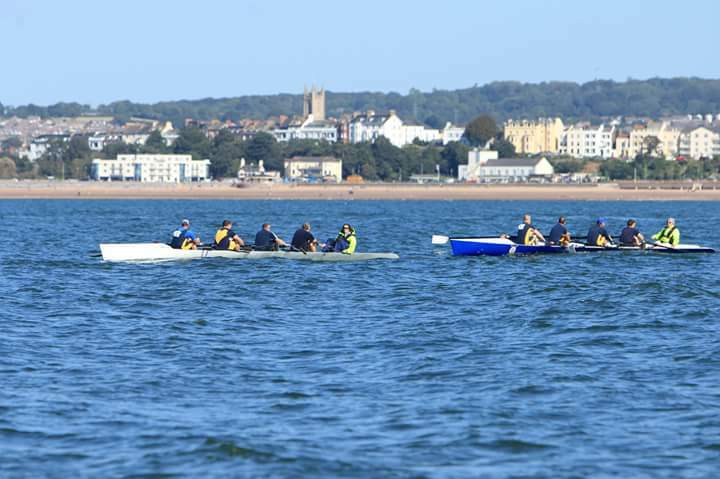 Once again an extremely friendly & competitive regatta from Exmouth Rowing Club.